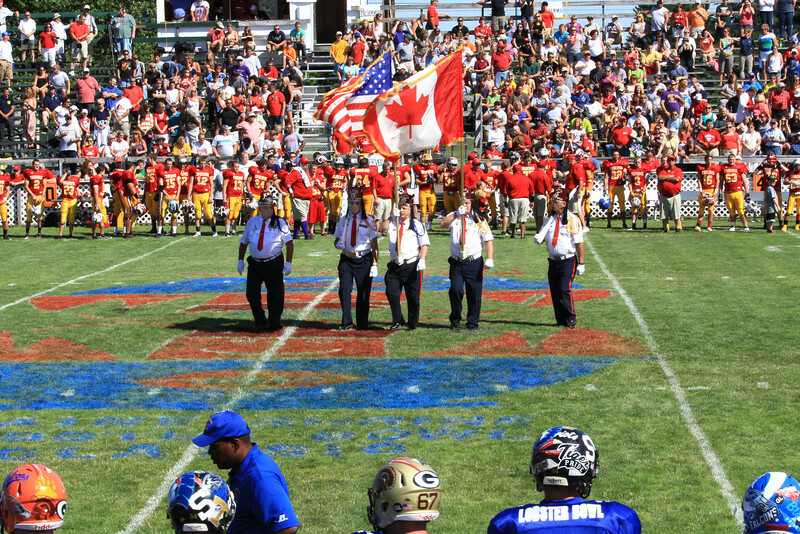 Maine Shrine 23rd Annual Lobster Bowl Classic ~ $73,000. Was Raised. Congratulations. What an amazing group of exceptional High School Graduates, Families, Friends and Sponsors.